New outbreaks in New York, California, and Illinois have worried health officials. A bacterial disease known as Legionnaires has been reported in outbreaks in New York, California, and Illinois, and authorities are working overtime to get a handle on the problem. Legionnaires was first discovered at a convention in Philadelphia for American Legionnaires back in 1976, hence its name, and in recent years cases of the disease have been rising steadily, according to an ABC News report. While the number of outbreaks this year are actually in the normal range, the Centers for Disease Control and Prevention say that the number of cases per outbreak is climbing, which is cause for concern. The late summer and fall are the times when people are most likely to come down with the disease, which is caused by the Legionella bacteria and can result in pneumonia, making it potentially deadly. The bacteria prefers warm water and can spread quickly via air condition cooling units, hot tubs, or even plumbing systems, which is why outbreaks often happen in large gathers in enclosed spaces. 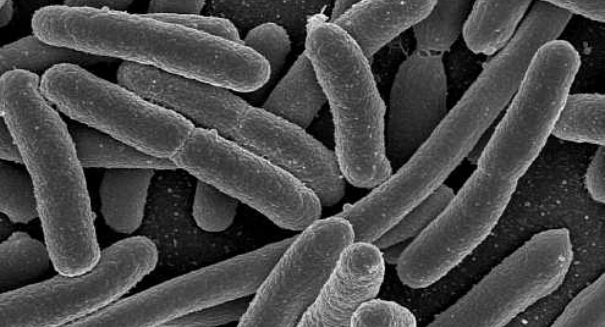 The bacteria isn’t spread from person to person, but is rather inhaled. But why are the number of cases rising? Authorities aren’t sure, but there has been a clear trend in the last decade. It could simply be due to better and more reliable reporting to the CDC, or an increase in frequency of the disease due to an aging population or climate change. The number of reported cases of Legionnaires’ disease has jumped 217 percent to 3,522 cases in 2009, up from 1,110 in 2000, according to the CDC. This past summer, New York City had its worst ever outbreak of Legionnaires’, with 12 ending up dead and 100 infected. A total of 50 people have been diagnosed in the last few days in two different outbreaks in Illinois and California.